Latin American cities at the turn of the century on view at the Americas Society. 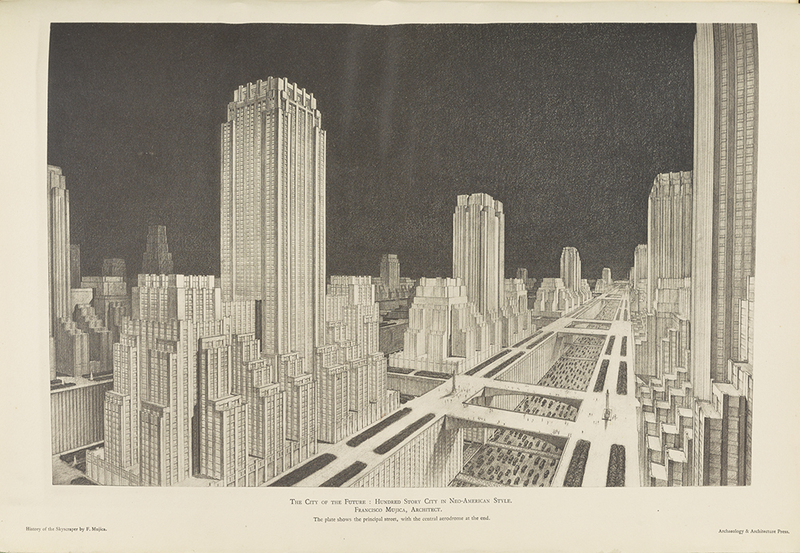 The City of the Future: Hundred Story City in Neo-American Style, Francisco Mujica, From History of the Skyscraper, 1929 (The Getty Research Institute). Starting March 21, the Americas Society will host the exhibition The Metropolis in Latin America, 1830-1930. The exhibition is a leading feature of Pacific Standard Time: LA/LA, an exploration of Latino and Latin American art across 70 cultural institutions in Southern California. Pacific Standard Time: LA/LA is an initiative led by the Getty Research Institute, where The Metropolis in Latin America was previously on display. 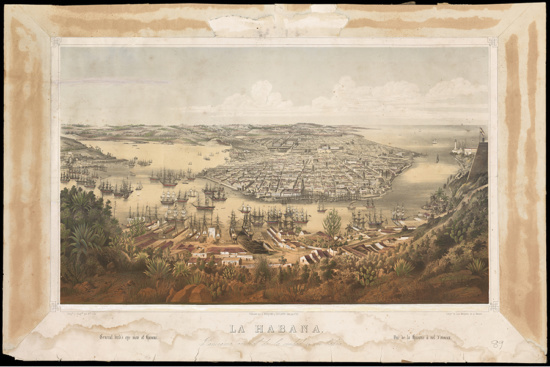 Havana: Panorama of the city and bay, mid-1850s, Eduardo Laplante, lithographer, Luis Marquier, printer (The Getty Research Institute). The exhibition presents a century-long narrative of six Latin American capitals: Buenos Aires, Havana, Lima, Mexico City, Rio de Janeiro, and Santiago de Chile. Within this arc of time, these cities transformed from provincial seats of power in the Spanish empire to full-fledged republican capitals. This shift from Iberian urban regulations to independent national authority was expressed through a diverse set of novel and imported models of architectural design and urban planning. 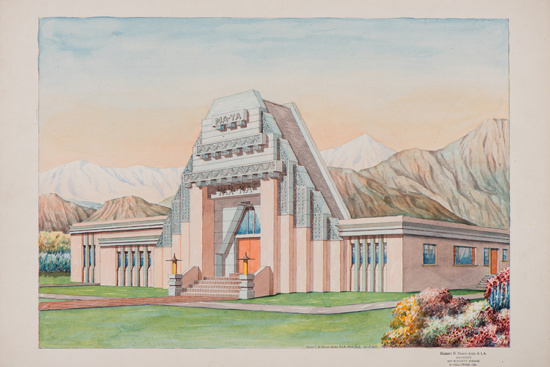 Maya chapel, Robert Stacy-Judd, ca. 1930 (Robert Stacy-Judd papers, Art, Design & Architecture Museum; University of California, Santa Barbara). The cities of Latin America maintained most of their colonial structures until the mid-nineteenth century. The gradual adoption of modern architectural repertoires, coupled with massive rural migration to the cities, encouraged the removal of colonial-era vestiges in favor of new civic buildings, burgeoning residential quarters and centers of industrial production. Cocurated by Maristella Casciato and Idurre Alonso, The Metropolis in Latin America will display the dramatic transformation of these six Latin American capitals in a number of mediums, including maps, plans, prints and photographs. The historical scope of featured pieces range from Hernan Cortes’ Map of Tenochtitlan (1524) to the modernist utopia depicted in Le Corbusier’s drawings of the City of Buenos Aires (1929).